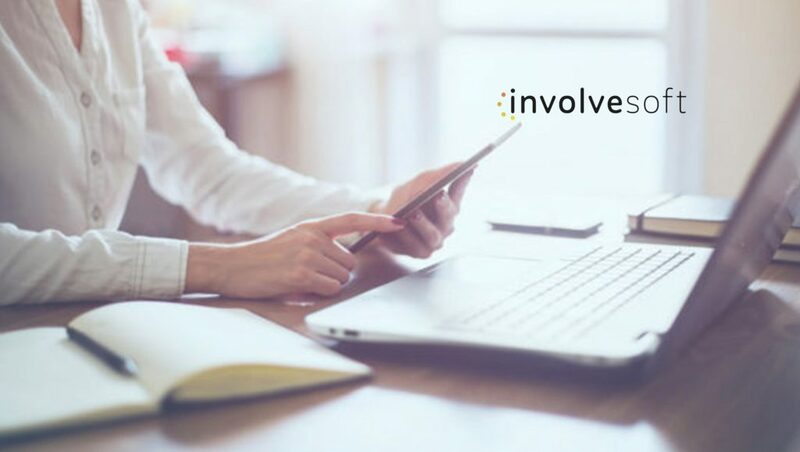 “Millennials are driving a huge shift in the way we think about hiring and retaining employees,” said Gaurav Bhattacharya, InvolveSoft CEO and co-founder. “We’re already active investors in companies that promote good and drive change in the workplace,” stated Mark Mullen. InvolveSoft’s co-founders, Gaurav Bhattacharya and Saumya Bhatnagar, are on their second, successful mission-driven startup. They founded a software company that identified and reduced instances of female birth cessation across northern India. That company had a successful exit and regional governments now mandate the use of the tool. In addition to the two co-founders, InvolveSoft has attracted senior entrepreneurial talent with experience in Human Resource Solutions and high-growth SaaS companies.